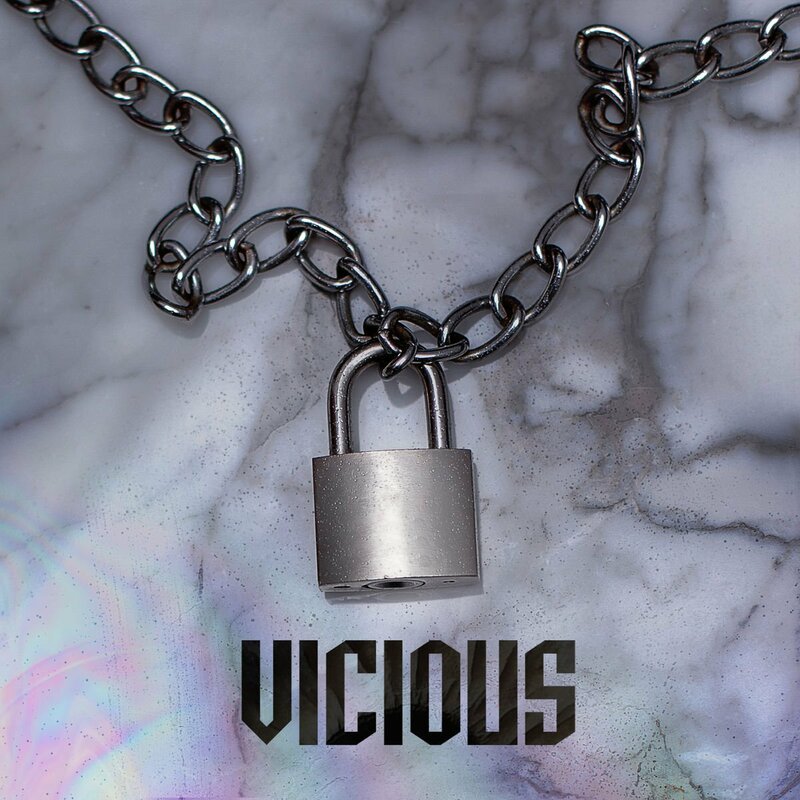 Following his Mercury Prize winning album Konnichiwa and a high-profile feature on Drake’s More Life earlier this year, London Grime MC Skepta’s latest release, Vicious, continues to innovate while not straying too far from his successful formula. On “Sit Down,” Lil B’s chanted hook “Haters sit down” drives a signature gloomy Skepta beat, allowing the grime star to flow freely over a well-structured base. Lil B’s appearance with his own verse mid-way through cements the track as a standout on the EP. Opener “Still” is effective in an opposite way, as Skepta drops line after line over a dizzying beat, never breaking for a chorus as he proclaims his place at the top of the genre. Clocking in at just over 20 minutes, Vicious is able to flow as a complete piece or as stand-alone tracks, creating more assurance that Skepta is, as he claims on “Still,” the undeniable leader in grime.